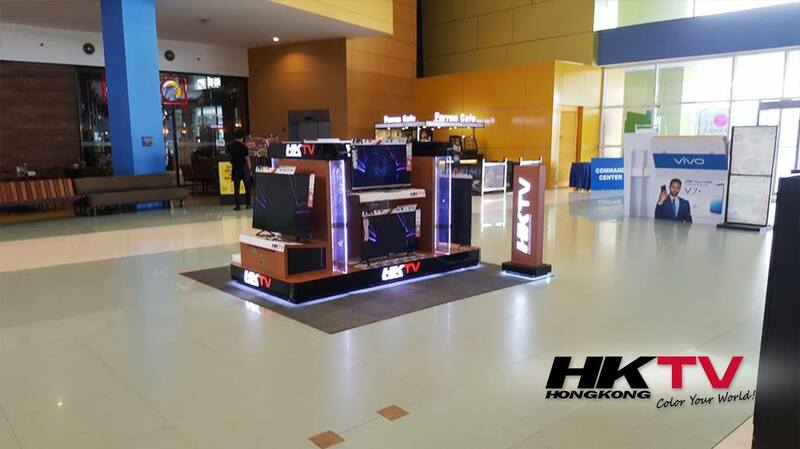 HKTV Private Exhibit at SM Baliwag Foodcourt area from August 13 – 19, 2018. 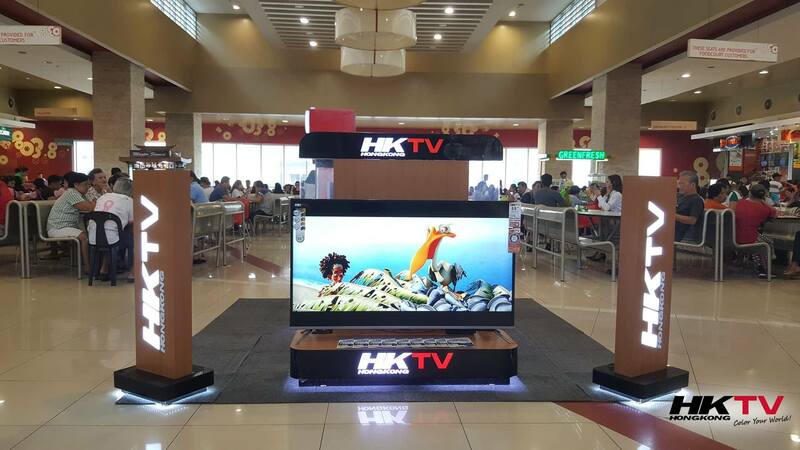 HKTV Private Exhibit at SM Bicutan Foodcourt area from September 24 - 30, 2018. 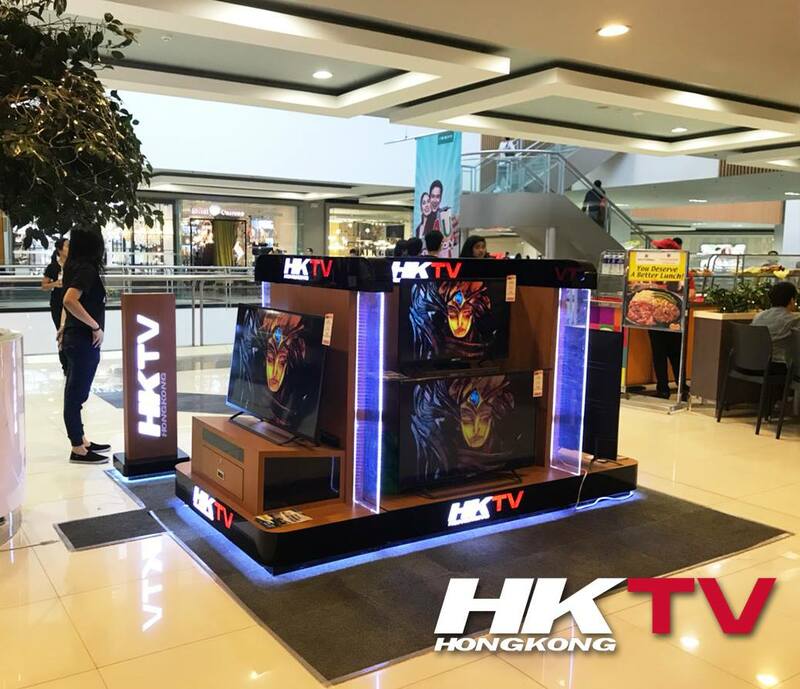 HKTV Private Exhibit at SM Southmall Foodcourt area from July 16 - 22, 2018. 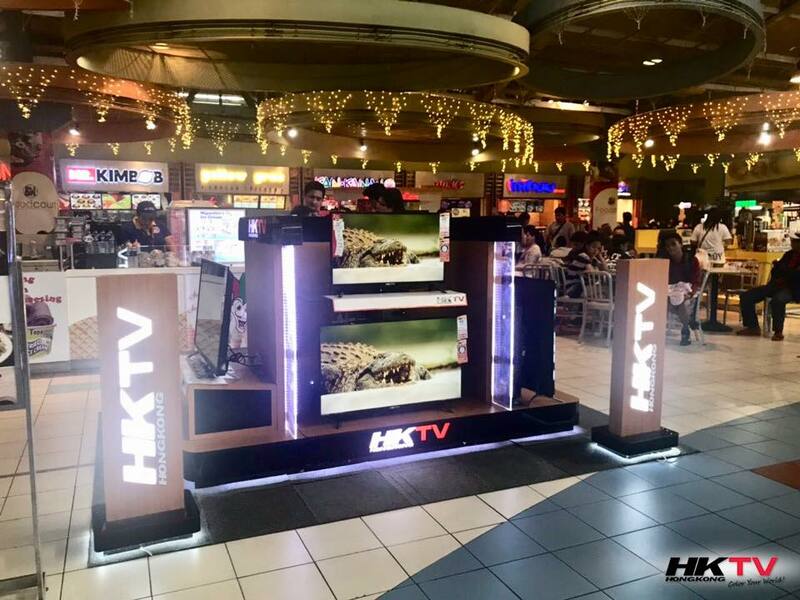 HKTV Private Exhibit at SM Taytay Foodcourt area from August 27 - September 2, 2018.